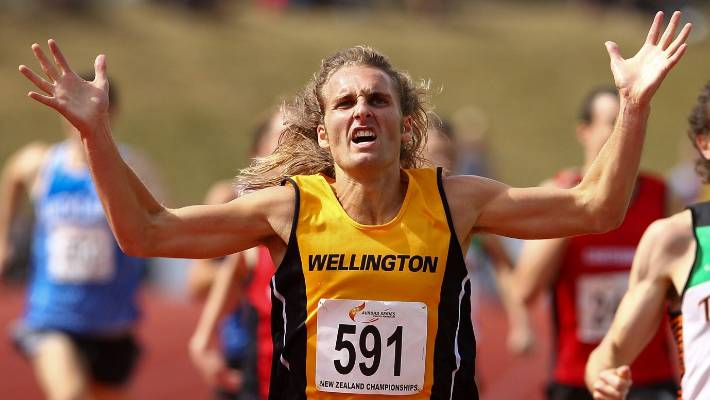 If you’re a member of an athletics club you get to compete at Newtown Park, and other venues around the Wellington region throughout the summer. 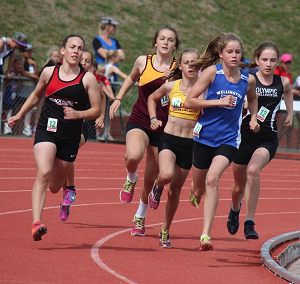 If you’re aged 7 to 15 years of age you can compete in these events, primarily on Sunday mornings starting at 10am. Atene will again be running a fun athletics programme for Under 7s while the junior interclubs are taking place. 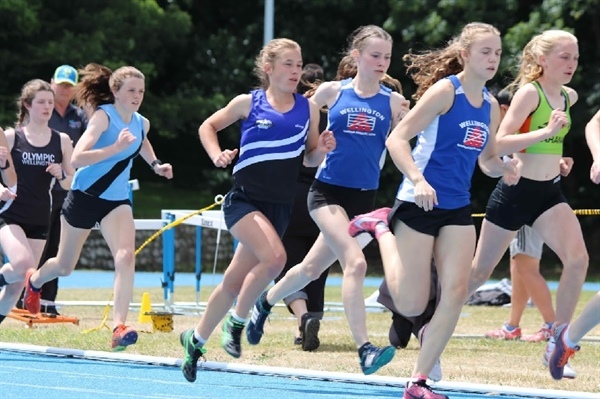 You will need to collect an age flash from your club representative at the first interclub on Sunday 4 November (or the one after that if you can’t make it to the first event). Your club representative will have your 5-digit number written on the age flash which you will collect from the function room at Newtown Park (the main building on your right before you get to the grandstand). If you are not financial with your club before the Thursday prior to the interclub you are attending then you won’t get results on the day. Ribbon Day: Sunday 3 February at Aorangi Domain, Paraparaumu – time to be confirmed – Events for 5 to 13 year olds. 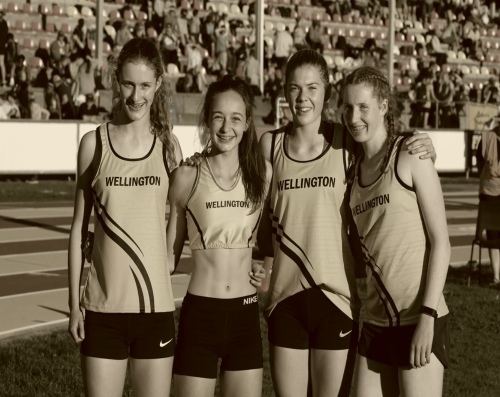 Note: For athletes who compete in the 12, 13, 14 and 15 year old grades at junior interclubs, this season we are encouraging them to enter events at the Wellington Centre Champs in February (for college age and older). A number of our clubs also have programmes for Under 7s including the popular Get Set Go programme.